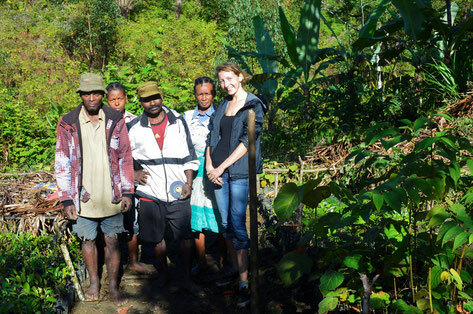 Since 2003, the Reserve of Vohimana welcomes volunteers and interns from all over the world. - Site de lerelaisdunaturaliste ! 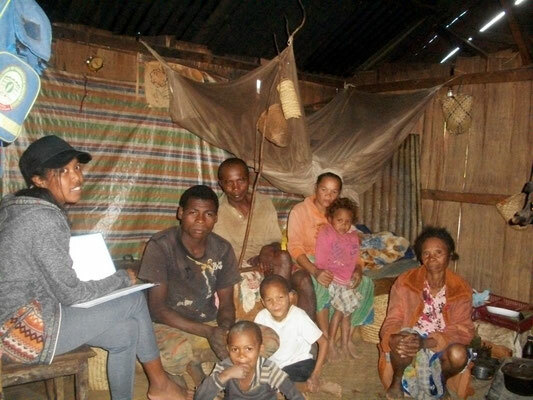 Since 2003, the Reserve of Vohimana welcomes volunteers and interns from all over the world. These exchanges give the local associations the human resources they need to help sustain their future. We are constantly looking for people working in the tourism industry, renewable energies, fauna specialists, computer engineering... there are lot of ways for you to bring your experience and knowledge.